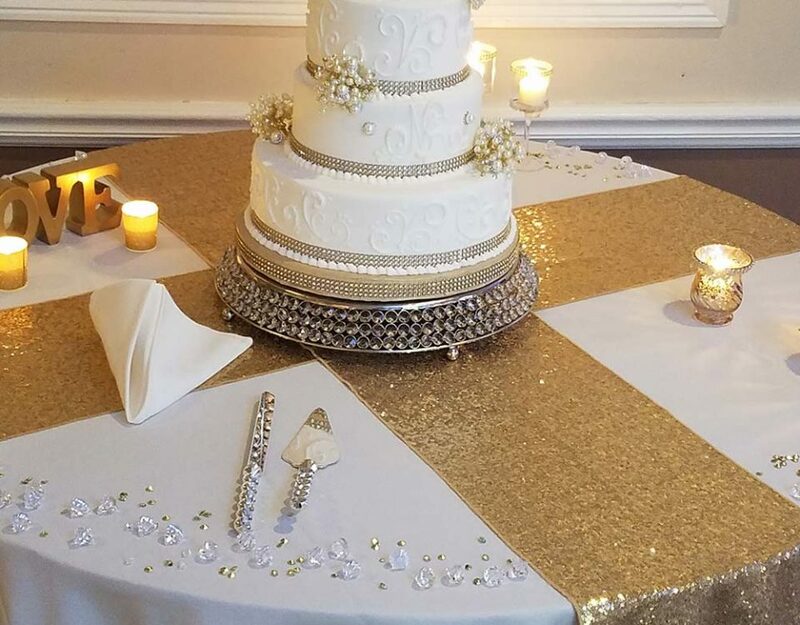 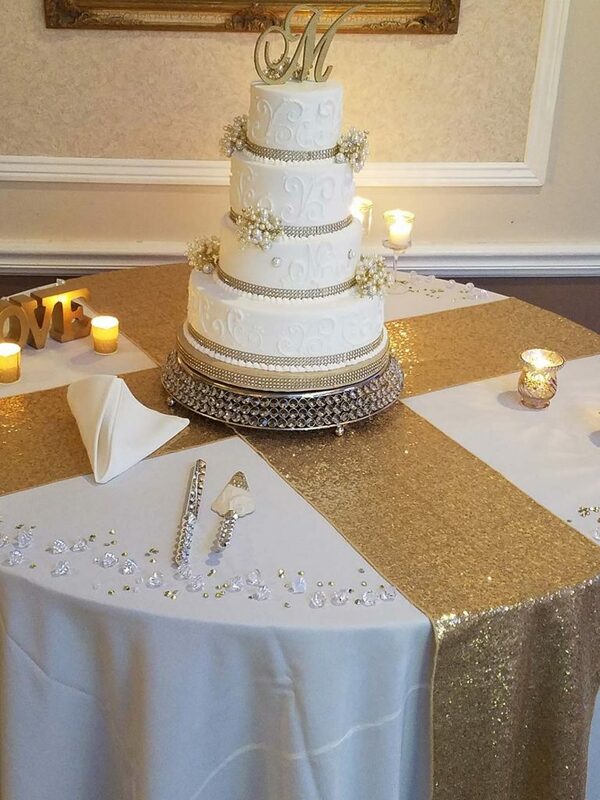 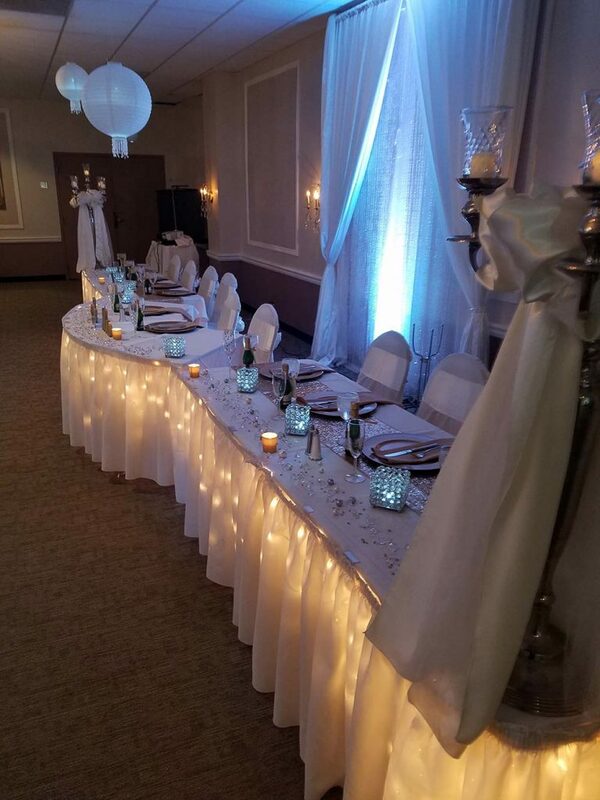 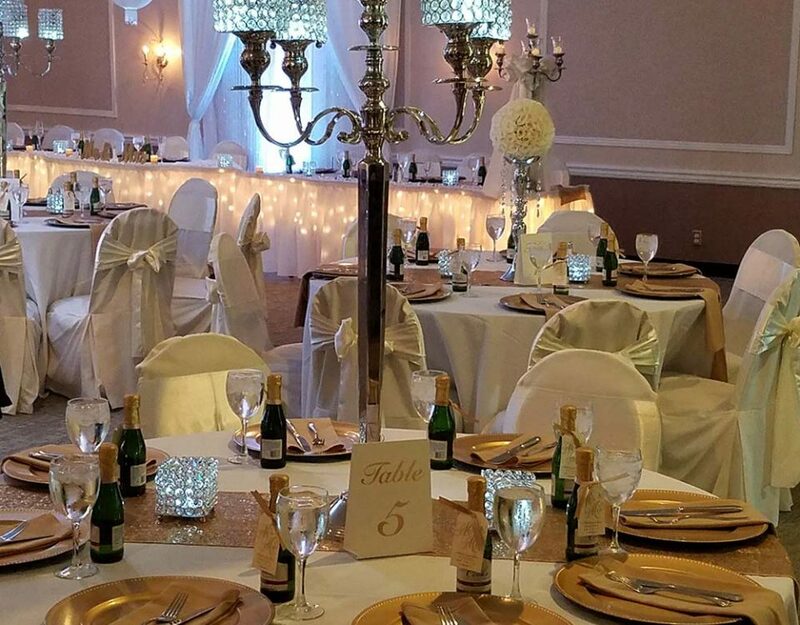 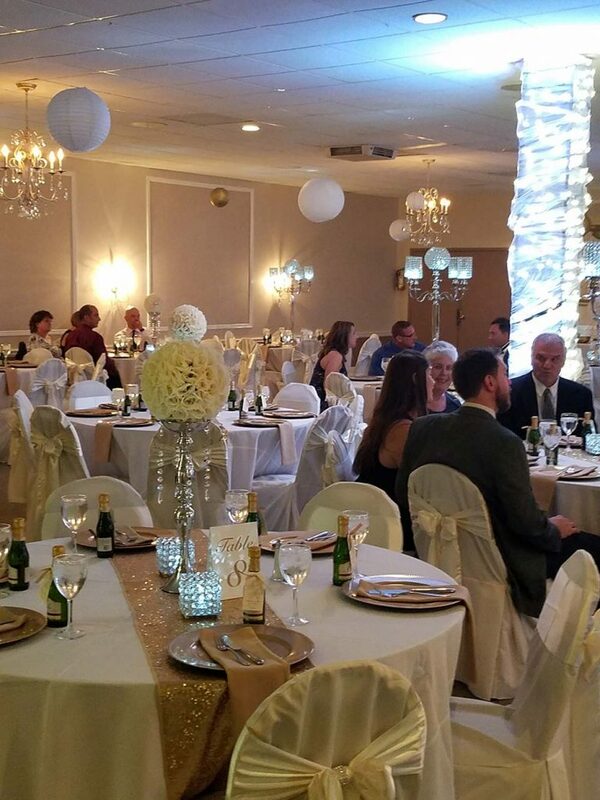 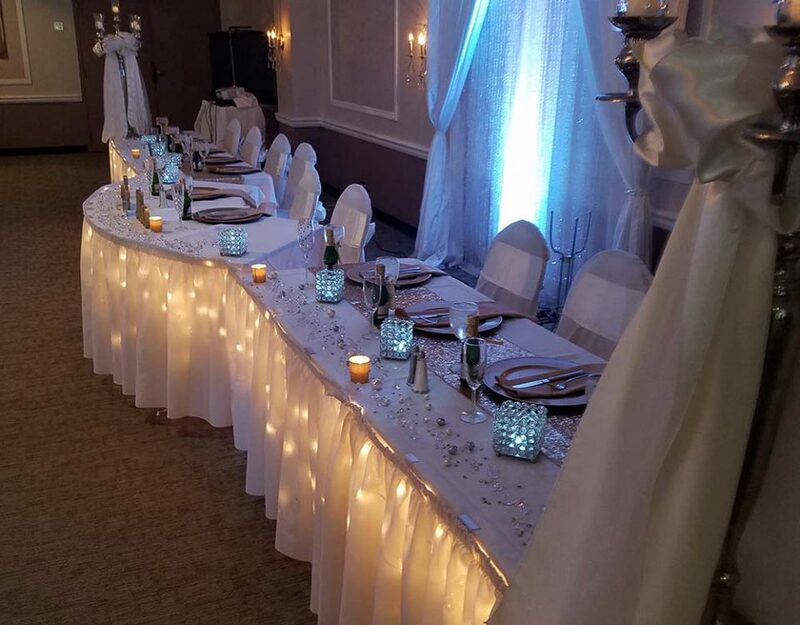 The Christy Banquet Centers offer affordable elegance, featuring fine dining at its best, combined with professional, friendly service. 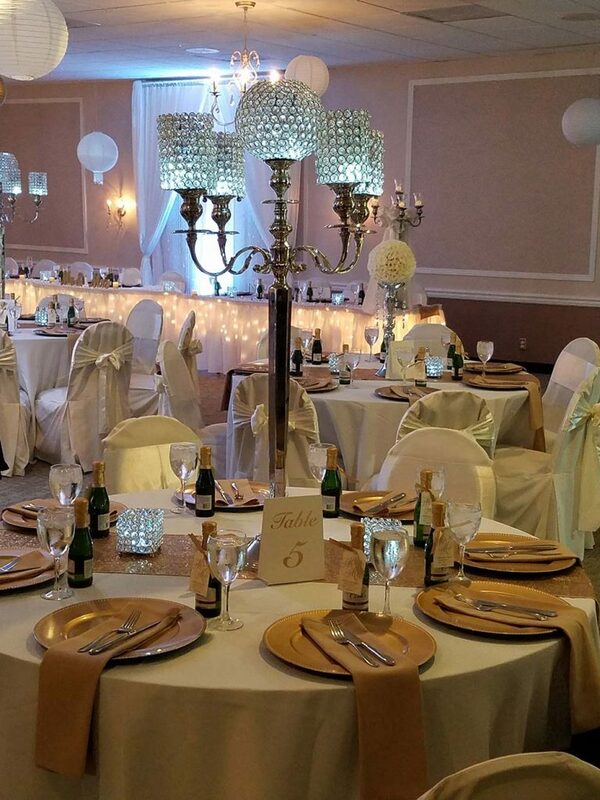 Our experienced staff assure a worry-free event with impeccable decor and tradition. 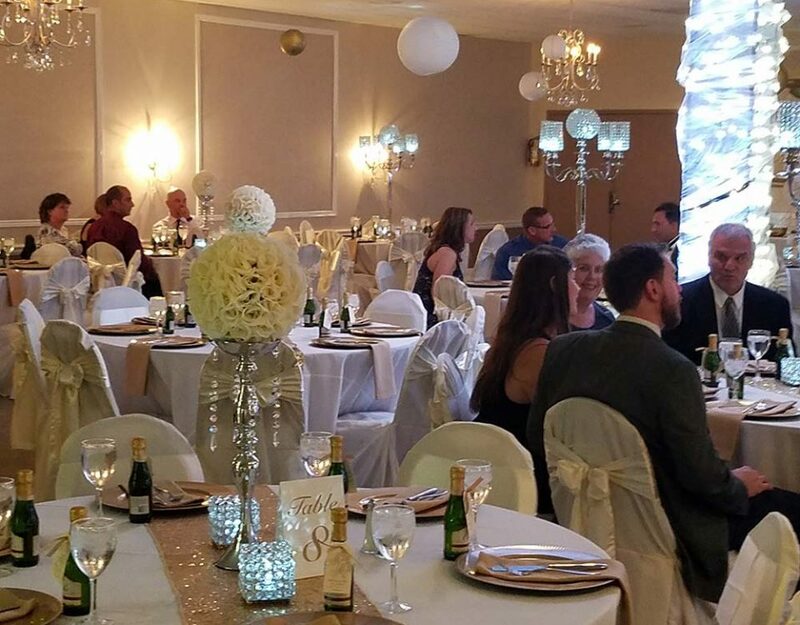 *O’Fallon has a Chandelier and Drapery instead of an Arch.